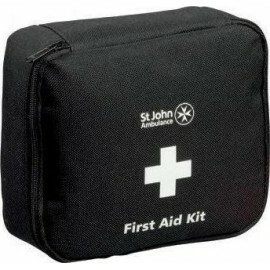 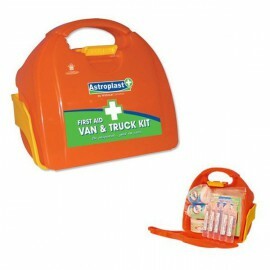 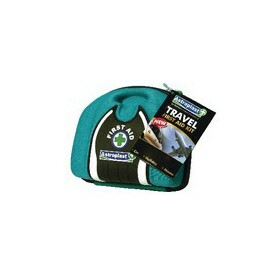 Vehicle First Aid There are 5 products. 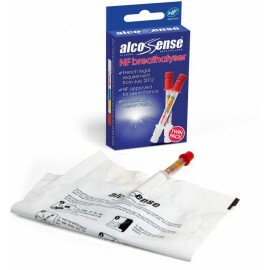 With this Wallace Alcosense breathalyzer, you can ensure your own safety and that of your employees by regularly checking alcohol levels on the breath. 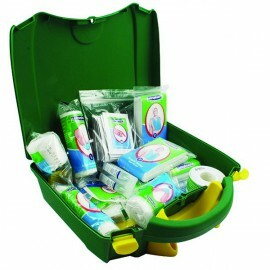 The convenient and portable kit features a sterile blow pipe and plastic bag and comes in a compact cardboard box so you can keep it with you at all times.